Congratulations to the 2017 Wayland Li Wushu students that were evaluated for their annual sash tests! From the newest students to our most experienced athletes, your hard work pays off. Well done and jia you! This has been a busy CNY holiday season. Our Wayland Li Wushu and Lion Dance teams were booked solid for three weeks. We were recently featured in the Chinese media. Here is a flavor of the articles and pictures capturing our performances! On January 26, 2017, Wayland Li Martial Arts Centre was invited to perform Lion Dance at a Spring Festival reception hosted by the Chinese Consulate (驻多伦多总领馆举行2017年春节招待会). The event was attended by Canadian and Chinese government officials, members of the private sector, as well as Canada's newly announced ambassador to China, the Honourable John McCallum. Our Lion Dance team was featured in the article posted on the consulate's website. Read more about the event (in Chinese) on the consulate's site (http://toronto.china-consulate.org/chn/zxdt/t1435134.htm). Wayland Li Lion Dance team in action. On January 27, 2017, three students from Wayland Li Martial Arts Centre performed in the "Children's Spring Festival Celebration" (孩子们的春晚). The event was held at John A. MacDonald C.I. in Scarborough and featured dance, singing and other artistic performances to celebrate the lunar new year. Liberal MP Geng Tan hosted the gala, and the show's producer named our Wayland Li group "The Rhythm of Martial Arts" or 《武韵》. Reporters from CCCTV captured two of our students in action with television coverage. Our students are briefly featured starting at 3:27. 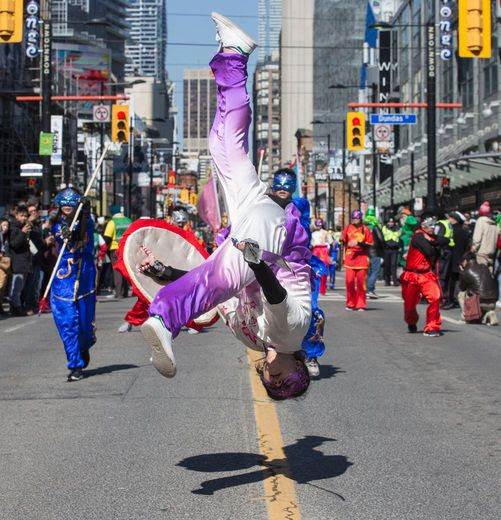 Additionally, the Chinese Canadian Voice published the article below describing the intent of the gala, the planning and performances, and a shout-out to our Wushu kids in action. 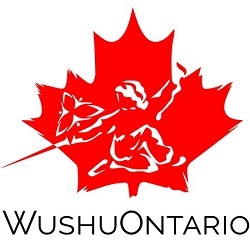 On February 3rd, 2017, students from Wayland Li Martial Arts Centre were invited to perform Wushu for a Spring Festival event hosted by the Chinese Consulate of Greater Toronto. The performance was held at the Chinese Cultural Centre. Our students were featured in several of the articles below. The consulate posted a summary describing the February 3rd gala and included a photo of our students in action. Mr. Xue Bing, Consul General. Wayland Li Wushu champions in action. An article in the Chinese Canadian Voice covered the events of the February 3rd CNY gala. The performance was attended by more than 600 people, and represented officials from the municipal, provincial and federal levels of the Canadian government. Wayland Li received a brief mention in the article along with a picture of one of our students performing broadsword. Ian is mid-flight performing butterfly kick during his broadsword routine. A brief article in Chinanews.com (中国新闻网) described the February 3rd CNY gala and summarizes the main highlights of the evening. One picture covered the action on stage and captured the moment our students were performing their closing stances to end the performance. Young Wushu champions from Wayland Li. 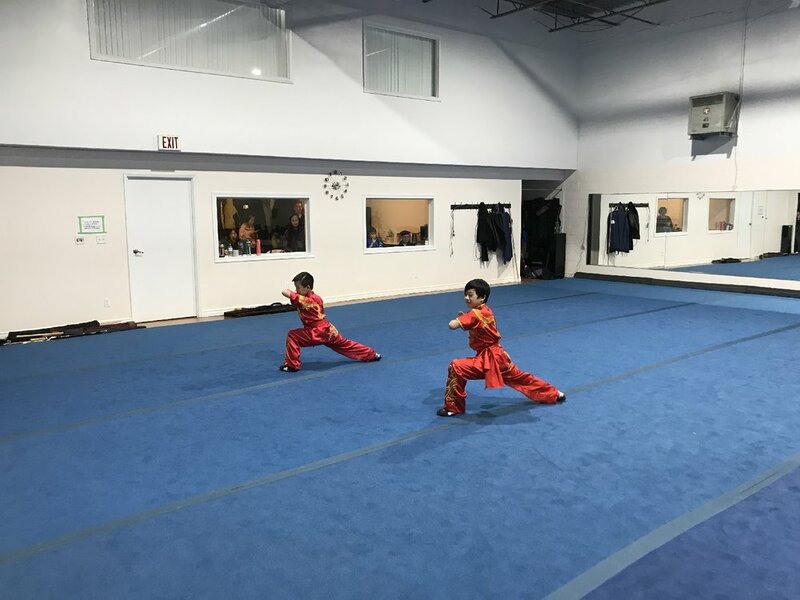 Red Maple News covered the February 3rd Chinese Consulate CNY event, with photos that featured Wushu students from Wayland Li Martial Arts Centre. Our nine-section whips were equipped with lights, which had an unique impact on this reporter's camera shot. On February 3, 2017, Wayland Li performed Wushu and Lion Dance demonstrations at Splendid China Mall (锦绣中华) in Markham to commemorate CNY. The event was featured in several media outlets. An article on YorkBBS prominently highlighted our students with photos and a brief write-up. Below are the pictures and original article. Group pose to end the Wushu demo. Shifu Li and the V.I.P.s. Amazing strength by our lion dance teams. 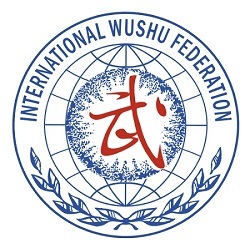 On 5 February 2017, the students of Wayland Li Martial Arts Centre performed a wushu demonstration at the 8th Fairchild Spring Festival Gala (《四海同聲》春節晚會). The event was held at the Chinese Cultural Centre of Greater Toronto. Our wushu kids did a spectacular job - amazing! Hard work pays off. A big thank you to all the parent volunteers and especially Shifu and Shimu.